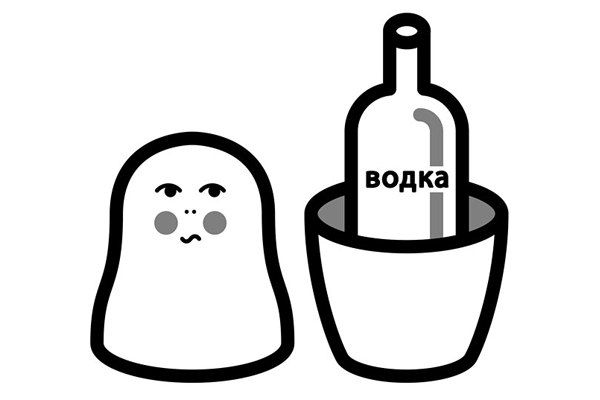 IN an effort to reduce both its sky-high alcoholism rate and its budget gap, Russia recently announced plans to quadruple the tax on the country’s eternal vice, vodka, over the next three years. But while the move might be well intentioned, the long history of liquor taxation in Russia exposes a critical obstacle in the path of any anti-drinking campaign: the Kremlin’s own addiction to liquor revenues, which has derailed every previous effort to wean Russians from their tipple. 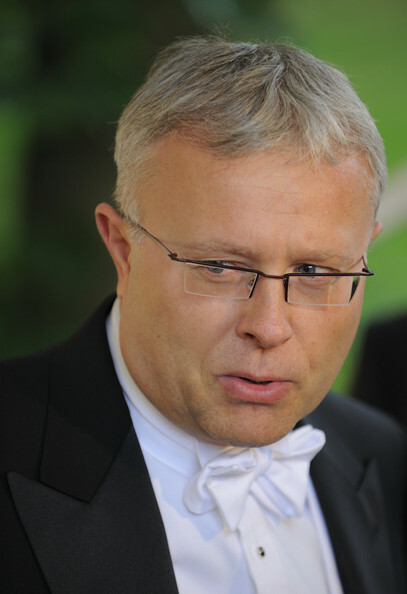 Is Lebedev the Next Khodorkovsky? [The first week in November], two seemingly unconnected events took place in Moscow. Yet, considered together, they have are of tremendous importance and serve to weaken the rule of law in Russia. President Dmitry Medvedev’s ambitious modernization goals remind me of former Soviet leader Mikhail Gorbachev’s perestroika. 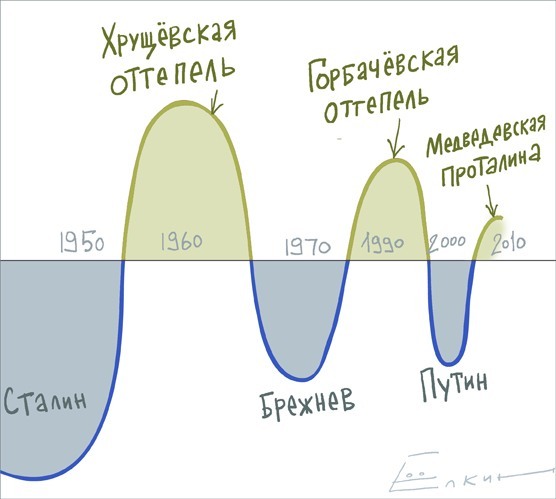 In fact, we are now at the two-year mark of Medvedev’s program, and if you look at where Gorbachev’s program was two years after it was initiated, you will see an amazing parallel — both projects amounted to little more than hype and empty slogans. Many parallels have been drawn between Russia and the Soviet Union. United Russia has replaced the Communist Party of the Soviet Union, and the State Duma has taken the place of the Supreme Soviet. Much like in the old days, opposition rallies are dispersed, and the courts rule in favor of the government line. The dismissal of Moscow Mayor Yuri Luzhkov highlights the fact that “there is no Russia,” a Moscow analyst argues. Instead, “there is only a Sovietoid copy which has been converted into the RF Corporation,” something everyone involved needs to recognize in order not to continue to pay a high price for making a mistake on this point. According to Shornikov, “the various European East Indian companies” prefigured the form that RF Inc. has taken since 1991. The most famous of these was the British one in India, a public-private partnership chartered by the king that performed many of the functions of a state but was organized and acted like a corporation pursuing profit.